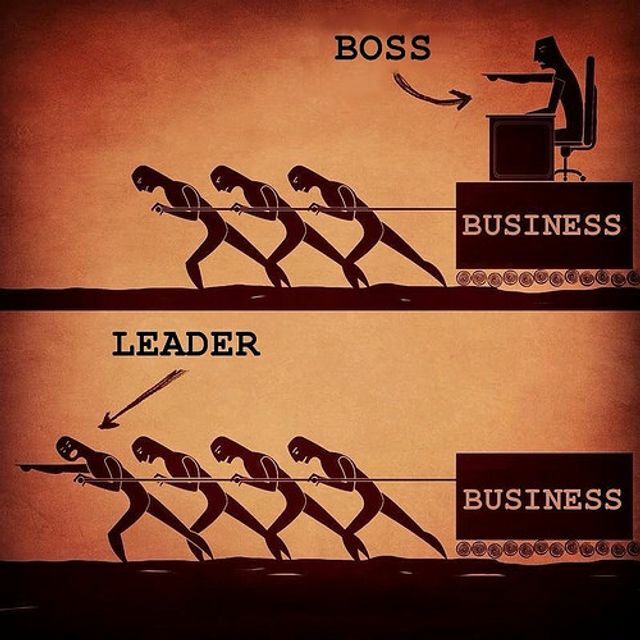 It is a truism that true leadership remains the holy grail for all complex businesses. Developing this skillset is a key priority for these businesses. The exit of the UK from the EU and the massive change this will have on UK business, will shine a light on the management skillset of our leaders in a way unseen for 20 years. Are they up to it? And if not, what needs to be done? Last week I heard a group of senior British managers discussing who was to blame for the UK’s low productivity. The answer, they agreed, was they were to blame.Bad leaders who were not trusted by their staff were the biggest drag, said Ann Francke, chief executive of the Chartered Management Institute, which provides management training.The discussions, at a Financial Times conference that I co-chaired, listed UK managers’ many faults. With some fine exceptions, the conference panellists said, British managers were inadequately trained. Companies promoted technical specialists and threw them into management positions with the expectation they would learn on the job.